Recently, the Hormel Vital Cuisine™ brand’s ready-to-serve meals were named as a finalist in two categories of the 2017 World Food Innovation Awards. Hormel Vital Cuisine™ ready-to-serve meals received finalist accolades in the Best Health Food category and Best Social Responsibility Initiative category. The judging panel considered 265 entries from 29 countries in 23 categories. Some of the other categories in the contest included Best Foodservice or Catering Innovation, Best Snacking Innovation, Best Free-From Food, Best Beverage Concept, Best Packaging Design and more. Hormel Vital Cuisine™ ready-to-serve meals feature seven high-protein varieties including chicken and dumpling, sweet potato and lentil, and beef and mushroom gravy. Because of the efforts to eliminate unnecessary ingredients known to affect consumers’ taste and smell sensitivities, these meals are a convenient solution for people undergoing cancer treatment. 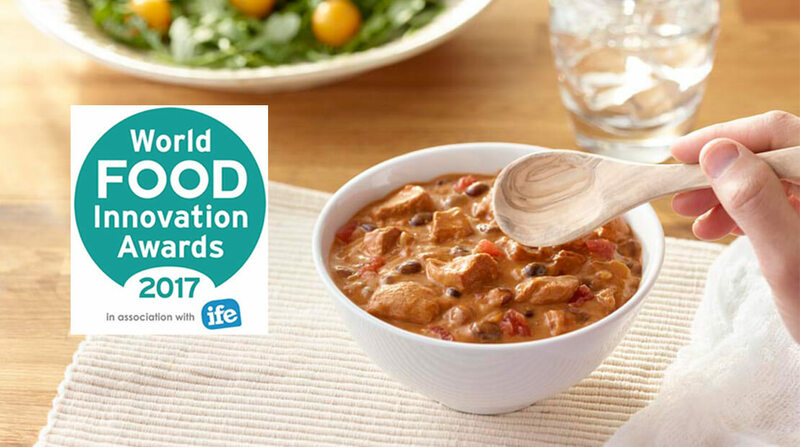 To see the full list of winners in the 2017 World Food Innovation Awards, click here.